Escape started in 1999 at our old premise in St Owens Street, Hereford and decided to move to a more centralised location for the convenience of our client to Church Street, Hereford. Our wonderful team at Escape look to provide every client with a professional, personal service from the moment they step through the door. 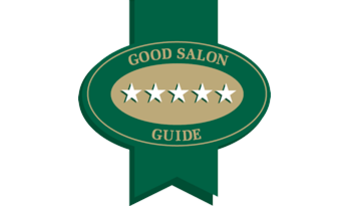 Our aim is to provide quality hairdressing, with top quality products at affordable pricing. We want you to feel fabulous and welcomed into our friendly, lively and intimate atmosphere. For a free consultation please visit us or contact to book in. 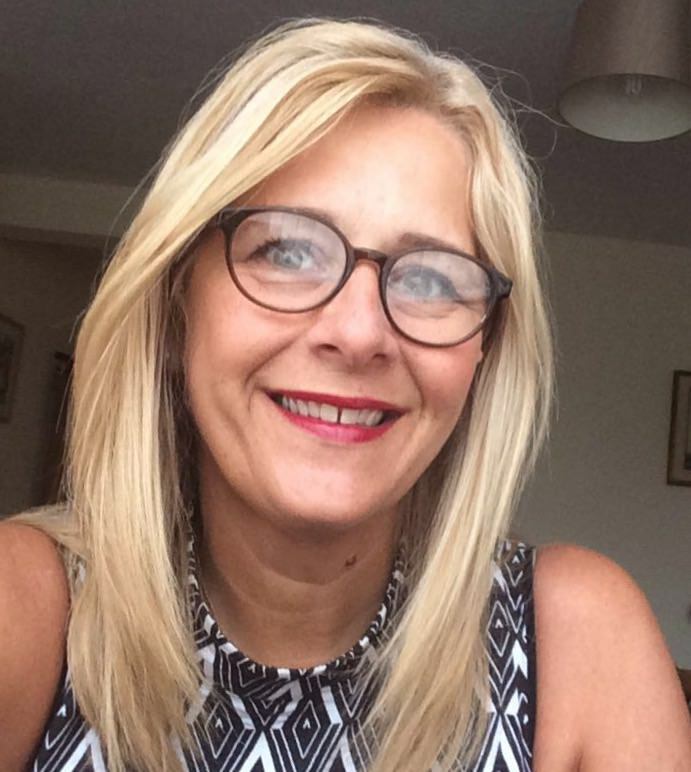 Debi has worked with her husband all over the UK and has gained a wealth of experience and expertise in hairdressing, styling and colouring over this time. Since she settled in Hereford, Debi has provided 11+ years of stunning cuts for men and women. 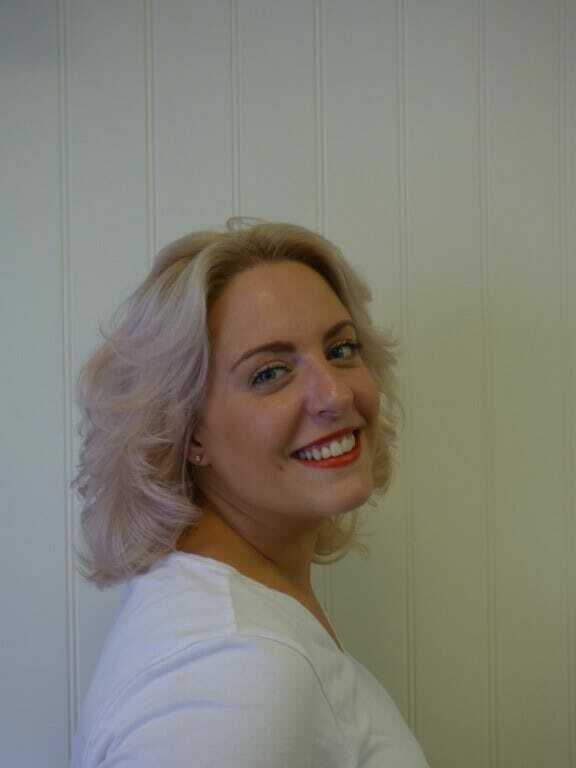 Debi has a wealth of experience in all elements of hairdressing, including women’s and mens cuts, styles and colours. Amanda has worked with Escape for 11 years. She came to us a shy quiet but competent trainee and over the years, has developed into a confident and highly skilled hairdresser in all aspects, especially colour techniques. 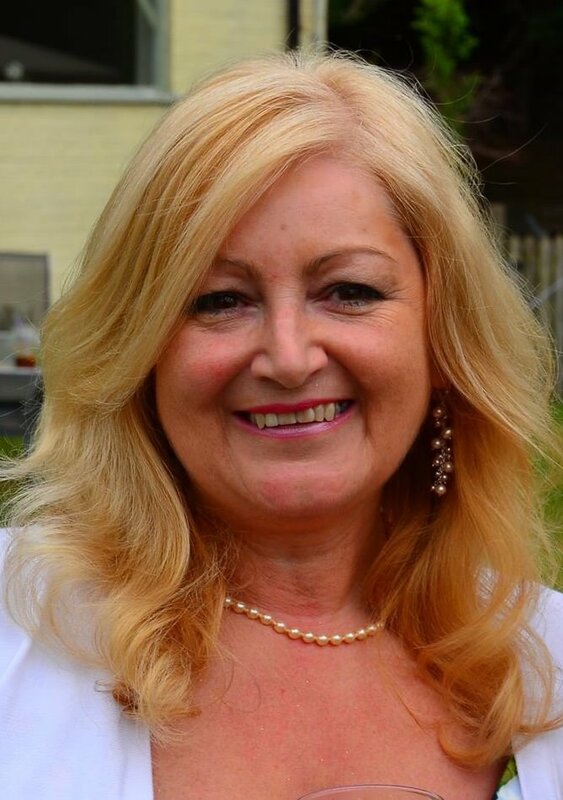 Amanda is an award winning member of our team and loves preparing people for special occasions. Gail loves the traditional side of hairdressing even including the more mature and sophisticated perms and styles. 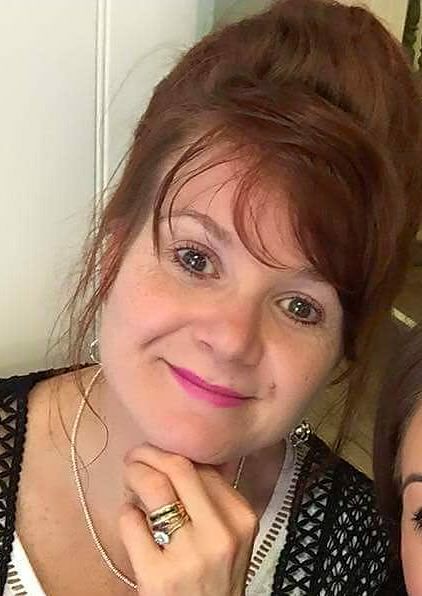 Gail has worked with Escape for 14+ years from a local and established background within Hereford’s hairdressing sector. With over 18 years experience Senior Stylist Lorna is our newest addition to the Escape Team, having joined us in 2018. Lorna is confident in all aspects of ladies and gents hairdressing. If you are wanting a complete change and new you then Lorna loves a challenge. Her creativity and knowledge of cutting, colouring and hair ups is impressive. Tracey Started Escape as we know it today back in 1999 with Alison Rogers. 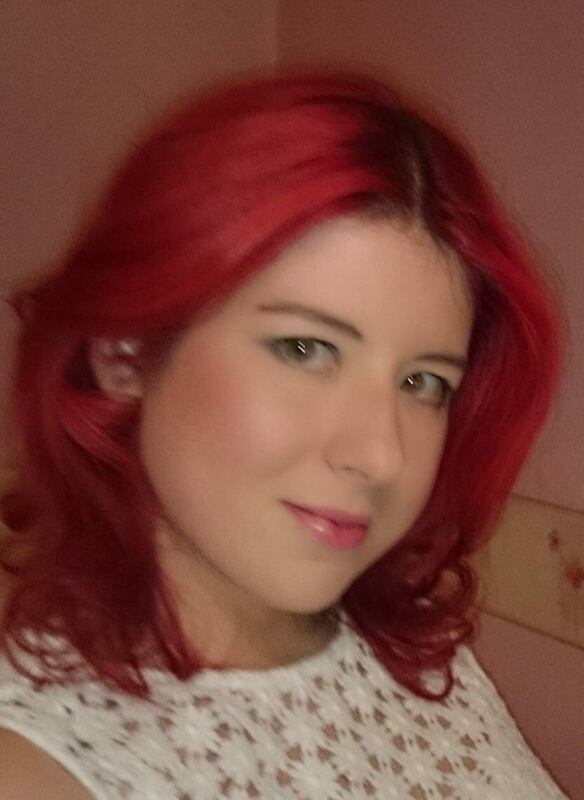 Tracey is highly skilled, has a wealth of experience & loves all aspects of hairdressing colouring and styling. Tracey loves a challenge so if your looking for a change she would to help.